Appearance is definitely a major factor when it comes to plywood, but performance is even more significant. We’ve previously discussed the part that the number of plies plays in determining plywood quality as well as a few basic tips for finding the quality plywood you desire. 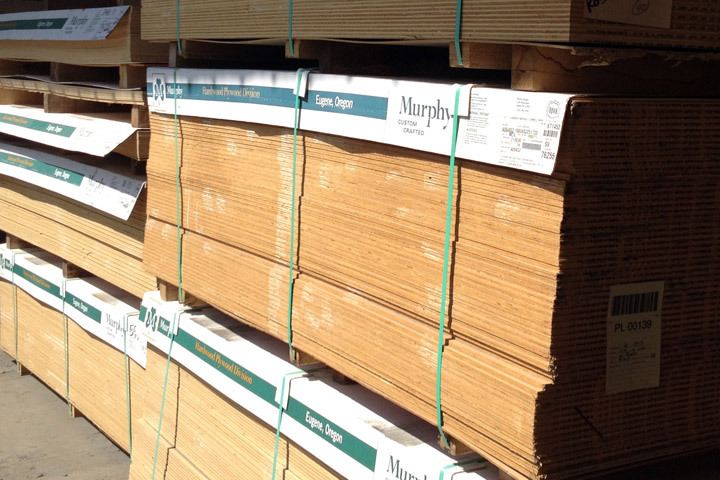 While plywood grading can be confusing, many of the differences boil down to plywood core. While veneer core plywood is definitely the most common type of plywood, there are other core types you need to know about. 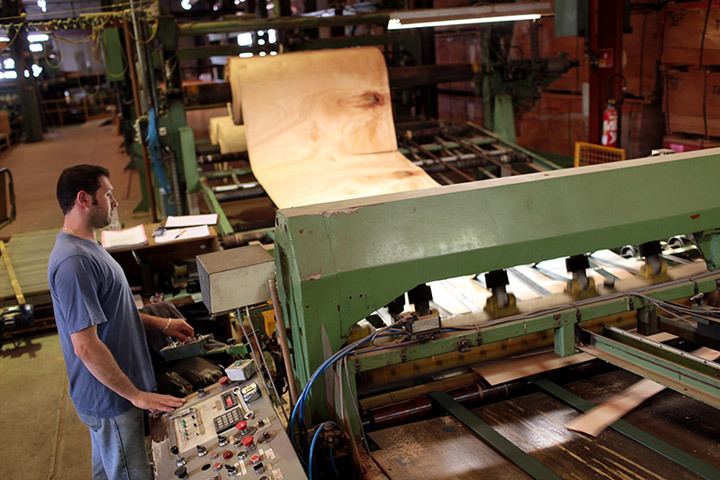 With thicker layers of hardwood, lumber core plywood is usually made from Basswood. Ideal for applications that require routed edge treatments in which edges won’t be concealed, this core type is expensive and decreasingly common. Only perfect grades of lumber should be used for this core, since lower grades lead to inconsistency with major voids. While you can still find it if you look hard, this core type may not be available at all in the near future. Though distinct from one another, both MDF and particle board core plywood begin with wood particles glued together to create a consistently flat, uniform substrate to which the face veneer can be applied. While these two types of composite cores certainly result in different types of finished products, they also share many of the same characteristics. For one thing, both will be much more stable and heavier than plywood with other types of cores. Particle board is different from MDF in that it uses larger pieces of wood for composition; as a result, particle board is lighter. Plywood with particle board core isn’t as strong, though, and can easily splinter. MDF is essentially made from saw dust, creating a heavier, highly stable substrate. 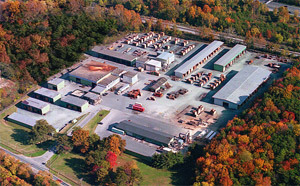 The result includes strong edges and highly mill-able material. One common complaint about composite core plywood is that it lacks screw-holding ability; however, that problem can easily be counteracted with new fastener designs. Screws with wider threads can be used successfully. As you try to decide which plywood is right for a job, the main factor usually ends up being the core composition and construction. Armed with knowledge about the different types of plywood cores as well as variation in manufacturing methods, you will be able to ask any supplier about what they carry. Here at J. Gibson McIlvain, we have responded to requests from our customer base by supplying only Veneer core and MDF core plywood. For veneer core, Fir and Birch are top sellers, by far, but we can pretty much source any species you prefer. 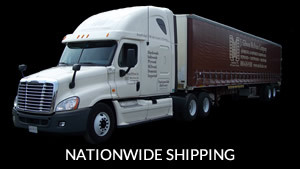 We also carry top-quality architectural plywood and can create just about any kind of custom panel you require. 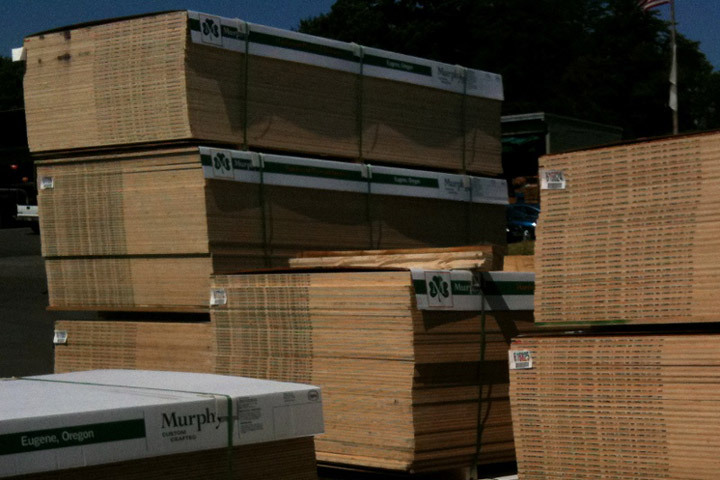 For our boat-building customers, we carry two types of marine-grade plywood.